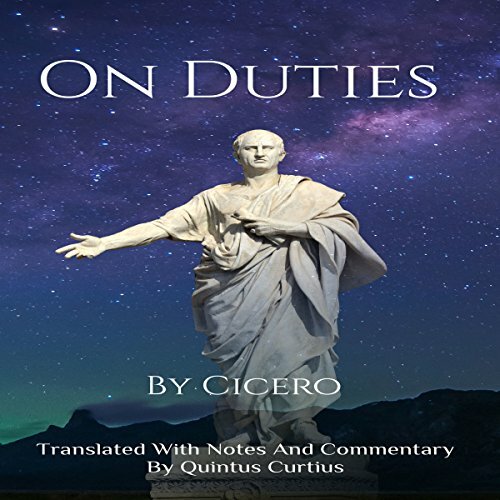 Showing results by author "Quintus Curtius"
Listen to this complete and easy-to-follow, explanatory edition of Cicero's On Duties, an unmatched practical guide to conduct. 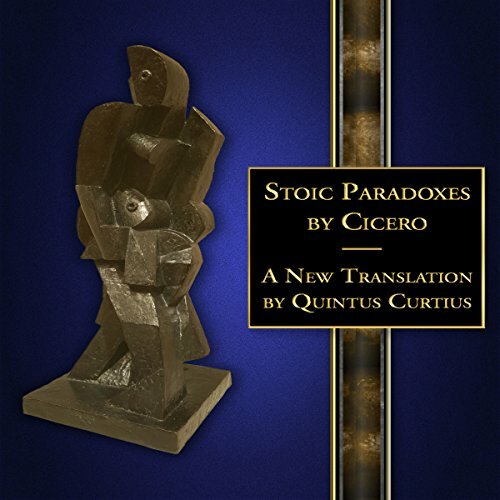 Cicero's Stoic Paradoxes is a brilliant and accessible summary of the six major ethical beliefs of Stoicism. The nature of moral goodness, the possession of virtue, good and bad conduct, the transcendence of wisdom, and the sources of real wealth are all discussed with the author's characteristic intensity and wit. This is the only existing modern translation of this little-known classic, as well as the most detailed study. Translator Quintus Curtius has returned to the original Latin texts to provide a modern, fresh interpretation of these forgotten classics. 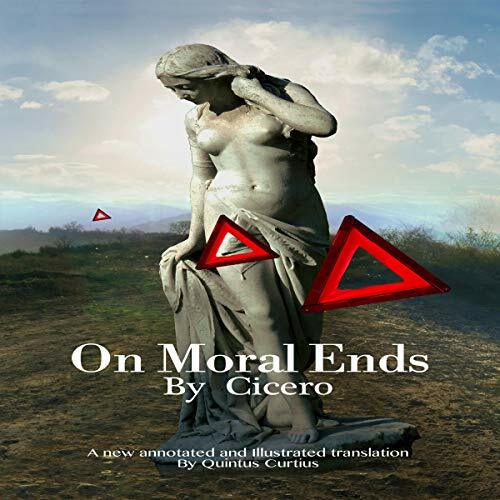 An outstanding telling of Cicero's essays. Marcus Tullius Cicero (106 B.C.-43 B.C.) is one of the seminal figures in the history of Western philosophy, politics, and letters. On Moral Ends (De Finibus) is considered by many to be his most important work in philosophy. In a series of stimulating dialogues, Cicero seeks to answer the question "What is humanity's Ultimate Good?" by examining the ethical systems of three different schools of thought. In so doing, he reveals powerful and startling truths about wisdom, virtue, and our deepest desires. 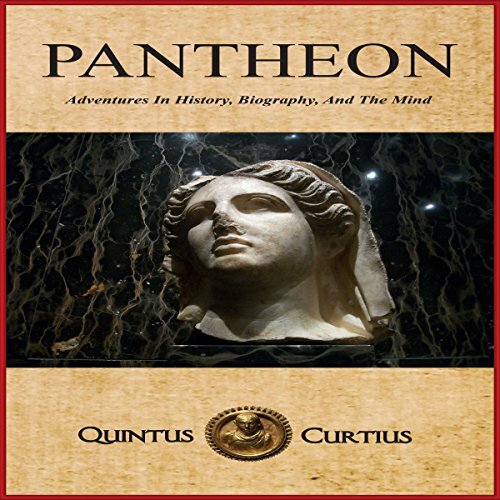 Quintus Curtius is the pen name of attorney and translator George J. Thomas. 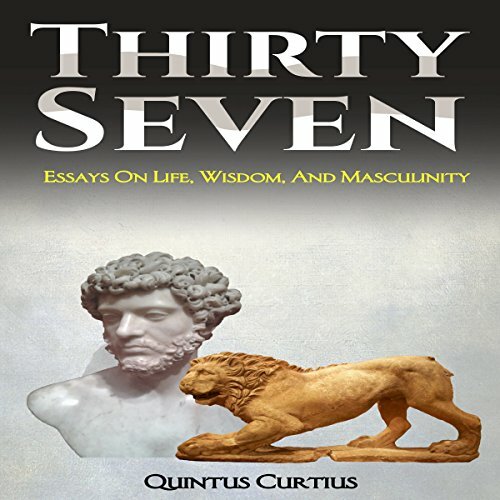 Author Quintus Curtius continues his explorations in history, biography, and philosophy to extract inspiring, timeless lessons for modern listeners. The pervasive themes include courage in adversity, character and fate, moral problems, and the transcendent search for life's lessons. Special attention is given to Stoicism, Platonism, and the quest for meaning in a turbulent world. Quintus Curtius is an attorney, writer, translator, and former marine officer. Expertly blending history, biography, philosophy, and the author's personal experience, this penetrating collection of essays achieves what one reviewer called "a perfect fluency in [a] dialogue with truth." The unifying theme is the nature of masculine identity and how that identity has been manifested. Drawing on examples from history and using sources in their original languages, Quintus Curtius' soaring vision combines lucid explanation with a passionate intensity like few other writers. 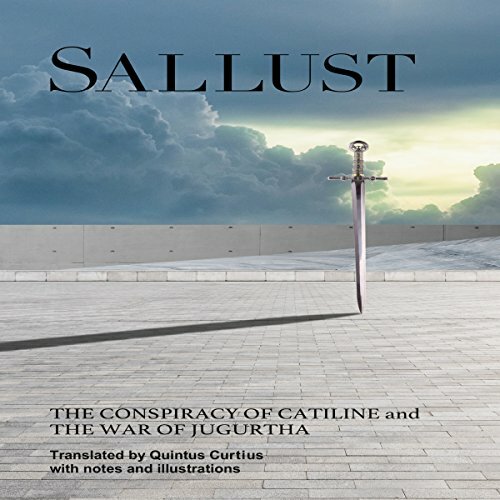 This new and original translation of Sallust’s Conspiracy of Catiline and War of Jugurtha uses a fresh, modern English idiom that preserves the flavor of the historian’s famous epigrammatic style. Considered the first of the great Roman historians, Sallust has been read for centuries for his penetrating character studies, timeless moral insights, and matchless rhetoric. His profiles of flawed men led inexorably to ruin by excessive ambition or character defects resonate with us today more powerfully than ever. 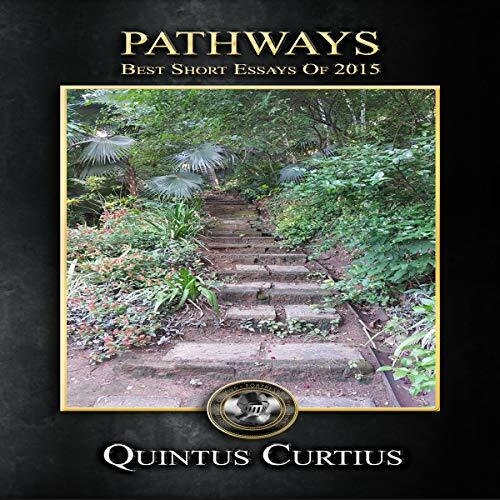 Pathways is a collection of Quintus Curtius’ very best short essays from 2015. Speaking in an original and compelling voice, these essays cover an amazing variety of subjects in history, philosophy, current events, ethics, biography, physical health, travel, and language.